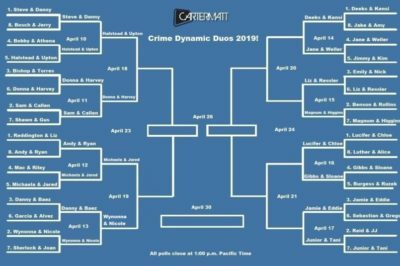 In this edition of Crime Dynamic Duos, Mac & Riley of MacGyver are squaring off against Jared & Michaela from Manifest. 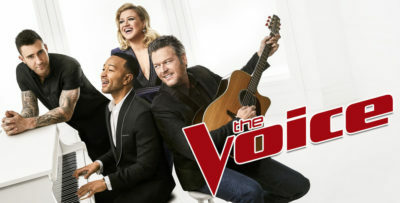 Who do you want to see advance? 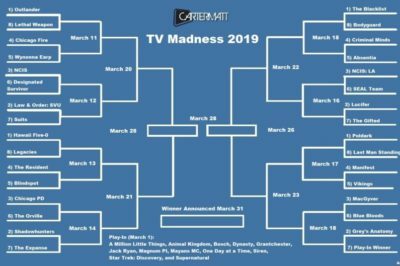 TV Madness 2019: Last Man Standing, Manifest square off in round 2! In today’s TV Madness showdown, Last Man Standing and Manifest are set to face off. Which one do you want to see advance? Now that The Blacklist has been renewed for another season, what’s coming up next for Blindspot, Manifest, and other shows? 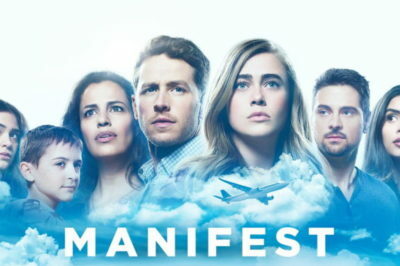 As we approach the Manifest season 2 premiere, whenever it could be depending on a renewal, what needs addressing? 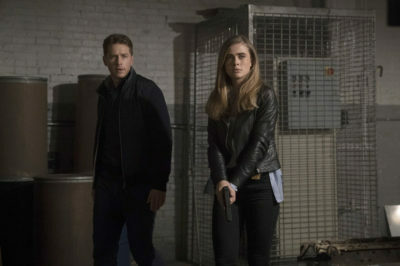 What are some of the different scenarios in which a Manifest season 2 renewal will happen? 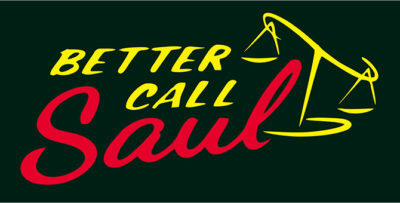 We discuss all of that in full here.